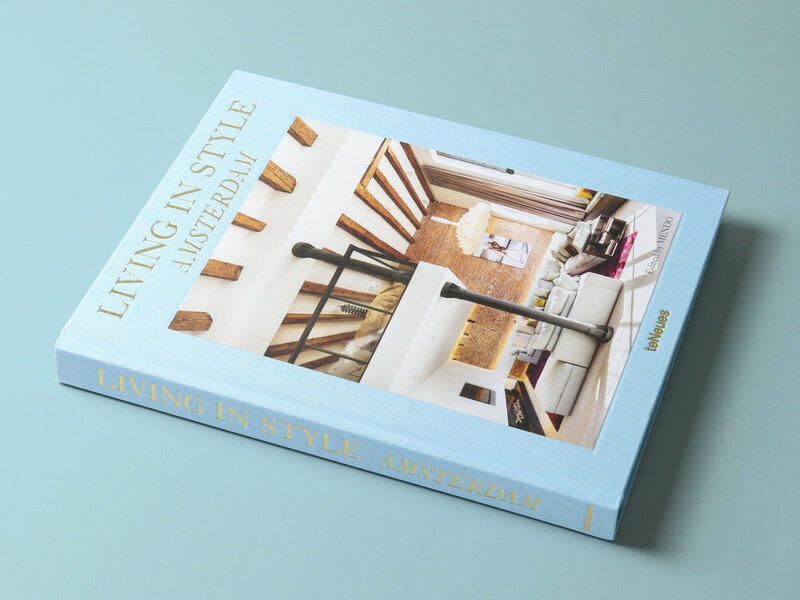 'Living in Style: Amsterdam' is the first collaboration between MENDO and German publisher teNeues - and it's available in shops around the world from this moment! MENDO colleague Mikel van den Boogaard and I are responsible for every word in the book - from the introduction to the interviews, and from the captions to the backcover blurp. Oh, and it gets even better: you can win a night in one of the very fancy Amsterdam hotels that are featured in the book! 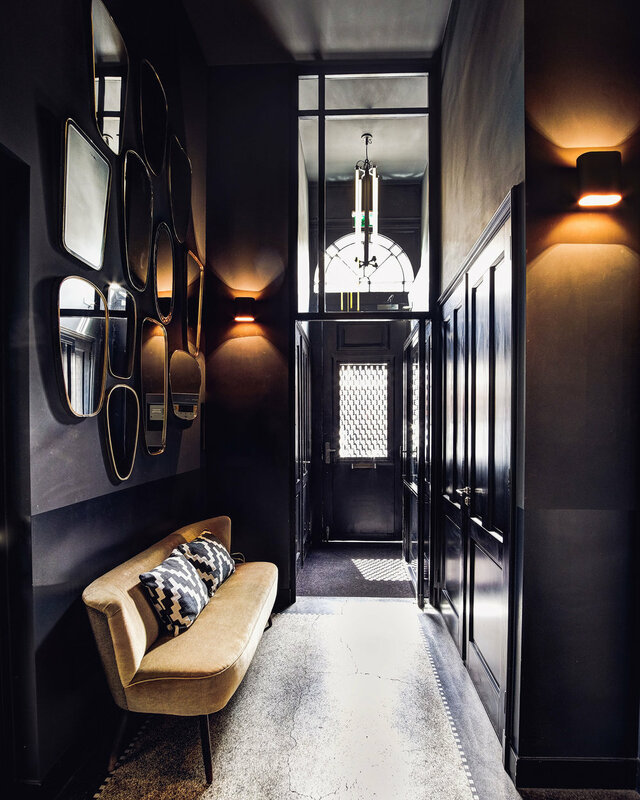 If you can picture yourself in a Conservatorium, Pulitzer or SirAdam hotel bed, get yourself a copy of 'Living in Style: Amsterdam'! 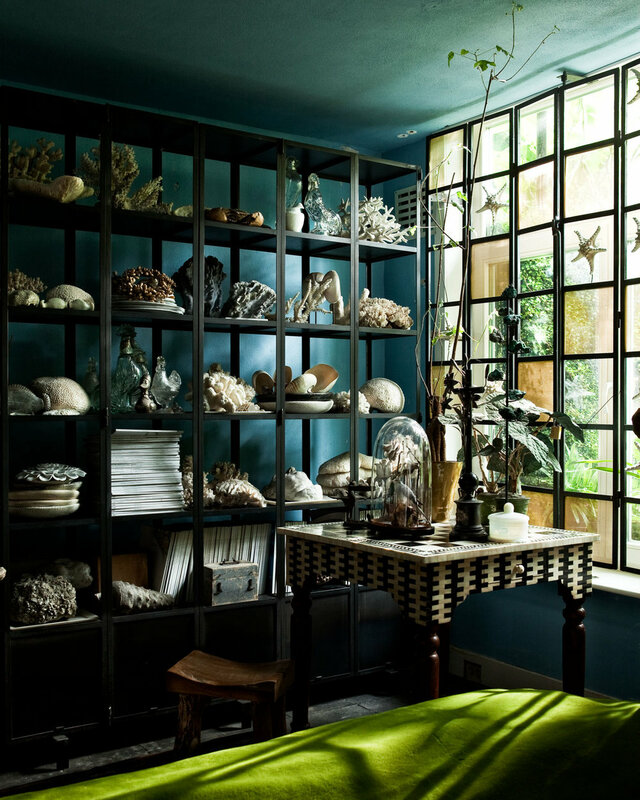 You can buy the book, focused on Dutch interior design, through the MENDO web store.